SRC/SRCTec, a nonprofit research and development company (Syracuse, NY), cares deeply about its employees as well as the communities that it serves. In order to assist both entities, the firm established a web site that matches employee volunteers with opportunities to help and make a difference in the community. SRC/SRCTec also encourages members of its workforce to provide unused vacation time donations that can be used by fellow employees who face extenuating personal issues (i.e., lengthy illnesses). 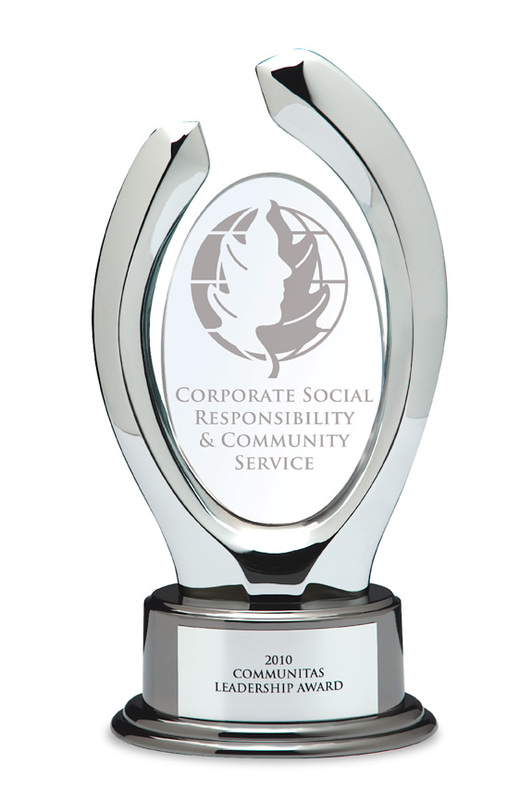 The company, whose encouragement of leadership through volunteer actions is reinforced in each manager’s annual performance objectives, earned Communitas Leadership Awards for Leadership in Community Service and Corporate Social Responsibility. Please visit www.communitasawards.com for printable nomination forms and information on how to nominate a deserving individual and/or business. Nominations will be accepted through August 2, 2010.